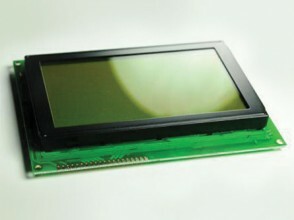 TMTG320240D-SN-TC-LED05-W is a Graphic LCD Module of type: TAB (). 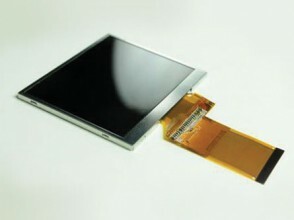 It has a White backlight (LED Edge Type 5), and features a 320 * 240 resolution. 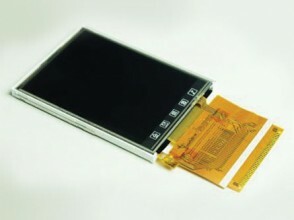 TMGG13264-F-FH-FPC50.0-LED05-W-12-TP is a Graphic LCD Module of type: COG (Chip on Glass). It has a White backlight (LED Egde type 5), and features a 132 * 64 resolution. 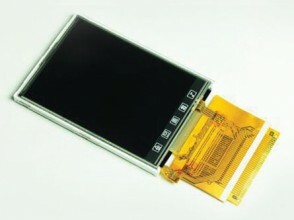 TMGG12864E-F-FH-FPC23.0 is a Graphic LCD Module of type: COG (Chip on Glass). It has no backlight, and features a 128 * 64 resolution. TMBG24064T-S-LED04-YG is a Graphic LCD Module of type: COB (Chip on Board). 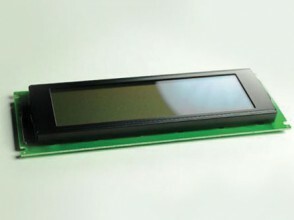 It has a Yellow/Green backlight (LED Array type), and features a 240 * 64 resolution. TMBG240128T-W-G-LED04-YG is a Graphic LCD Module of type: COB (Chip on Board). It has a Yellow/Green backlight (LED Array Type), and features a 240 * 128 resolution. 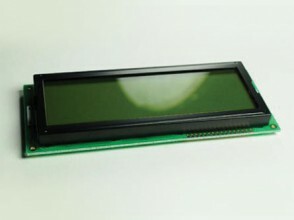 K350QVB-V2 is a 3.5″ TFT display manufactured by Tri-T, featuring a QVGA (320 * 240) resolution & a 262k (18-bit) colour pallette. 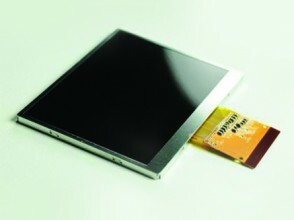 K320QVB is a Graphic LCD Module of type: TFT (Thin Film Transistor). It has a White backlight (LED Array Type), and features a 320 * 240 resolution. 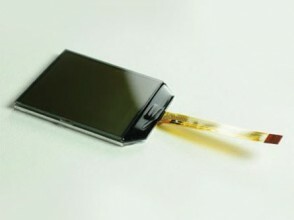 K240QVG is a Graphic LCD Module of type: TFT (Thin Film Transistor). It has a White backlight (LED Array Type), and features a 320 * 240 resolution. 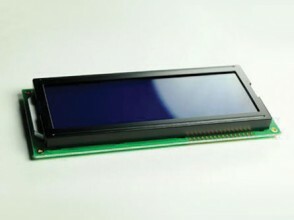 TMBC20468ASP-SN-LED05-W is a Character LCD Module of type: COB (Chip on Board). It has a White backlight (LED Edge Type 5), and features a 20 * 4 character layout. 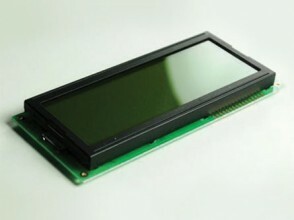 TMBC20468ASP-W-G-LED04-YG is a Character LCD Module of type: COB (Chip on Board). It has a Yellow/Green backlight (LED Array Type), and features a 20 * 4 character layout.